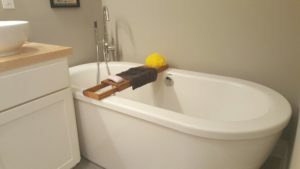 MP 2 Contractors is comprised of a group of individuals that hold 50 plus years of combined experience in the field of home improvements, remodeling, and building. Phillip and Scottie are a great team. Together they work to provide their customers with quality builds and stellar customer service. 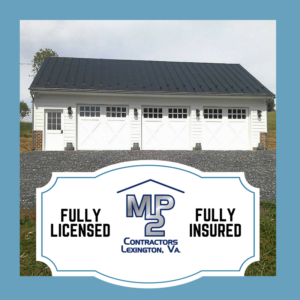 MP 2 Contractors specializes in Residential Home Building, Additions, Garages, Screened in Porches, Decks, and Home Remodeling. MP 2 Contractors, LLC is a company that strives to help home owners achieve their dreams. From decks and remodeling to full Residential Home building MP2 Contractors provides quality service and excellent craftsmanship. Phillip, and Scottie are proud to work in the Rockbridge, Augusta, Botetourt, Alleghany, and Bath Counties. They have worked together for over 10 years to help home owners make their house a dream home. Great guys, great construction. Jason M.